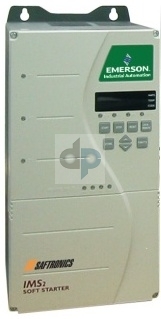 The IMS2 starter features a numeric keypad and digital display. 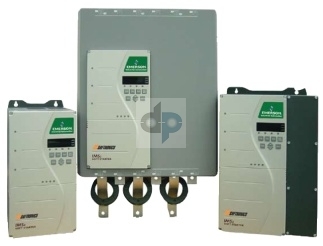 The IMS2 series may be used with Modbux, Profibus, and DeviceNet fiedbus communications modules. The IMS2 starters are offered in panel mount, NEMA 1, NEMA 3R, NEMA 4, and NEMA 12 enclosure configurations.